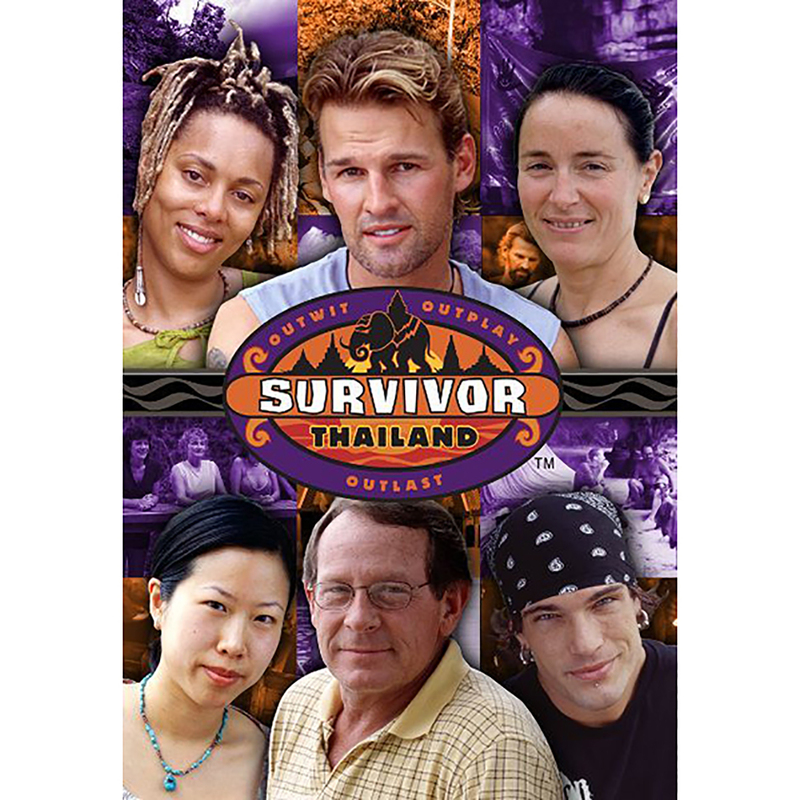 Survivor: Thailand, the fifth season of the celebrated series, finds the Sook Jai tribe battling the Chuay Gahn in the rugged beauty of the mountainous island of Koh Tarutao, Thailand. Home to everything from wild buffalo to king cobra, the only thing more treacherous than the island is the cast, itself, in a season rife with double crosses and false alliances. Thailand marks the first time contestants get to choose their tribes. The eldest survivors, Jake Billingsley and Jan Gentry, are both allowed to pick alliances making for an outrageously unpredictable game. Tension builds as members of the Sook Jai refuse to contribute to the shelter, which culminates in a tribe member trying to align herself with the Chuay Gahn only to have her own tribe turn against her. Watch as a mutiny backfires, and a merger is not what it seems. Twists abound in the thrilling fifth season. 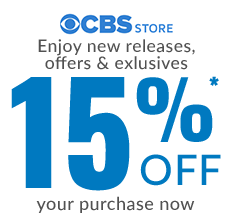 Discover who will be the sole survivor in this special-edition DVD set with revealing special features.